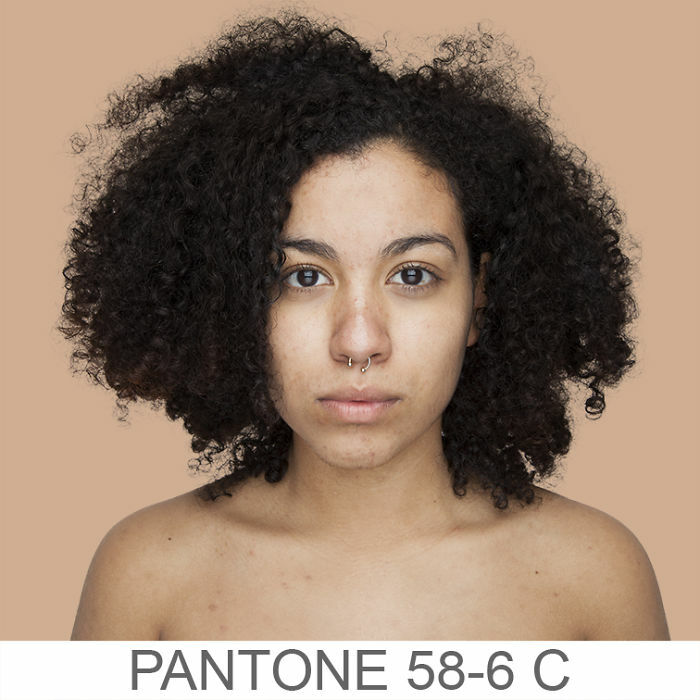 Race, ethnicity, and skin colour have been dividing factors among humankind for centuries, but Brazilian photographer Angélica Dass is seeking to break down the barriers with her latest project, Humanae. 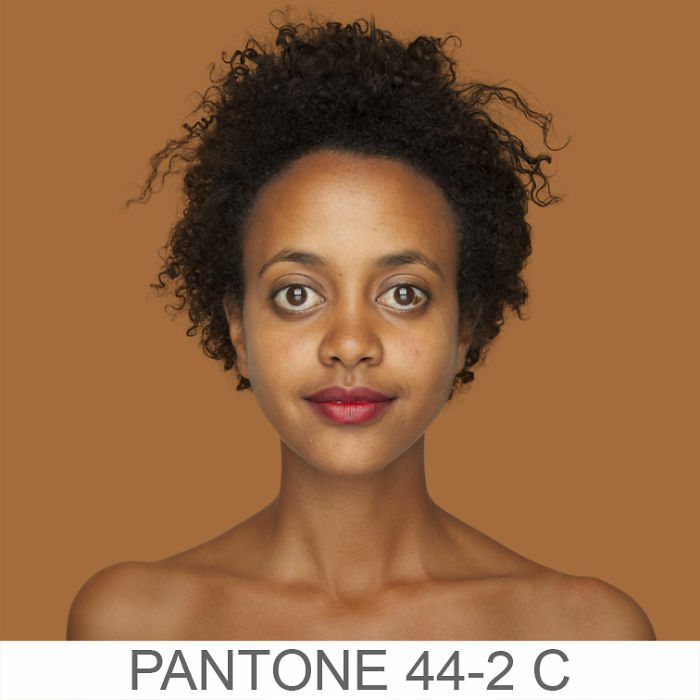 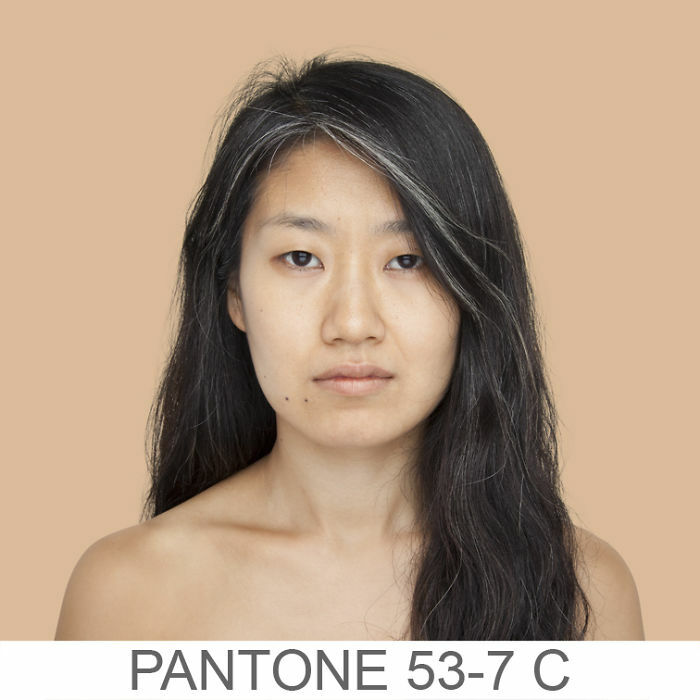 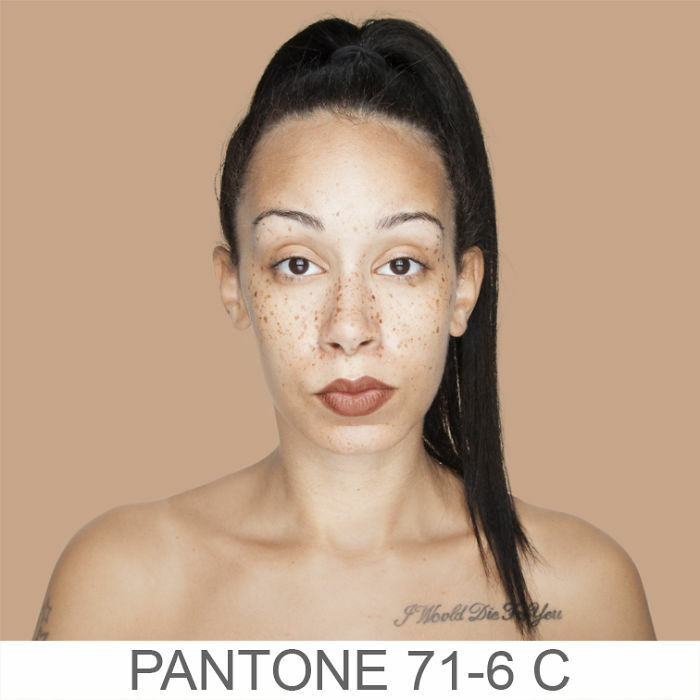 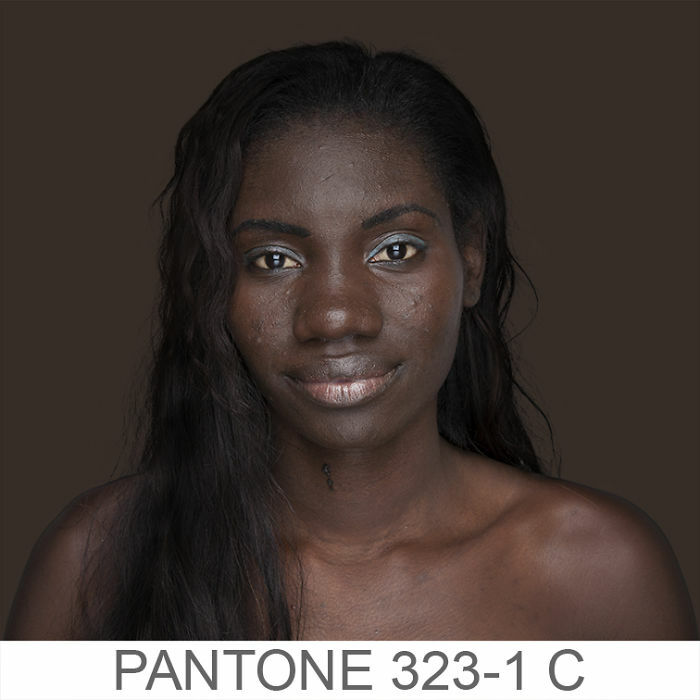 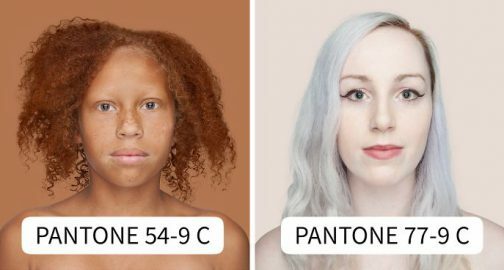 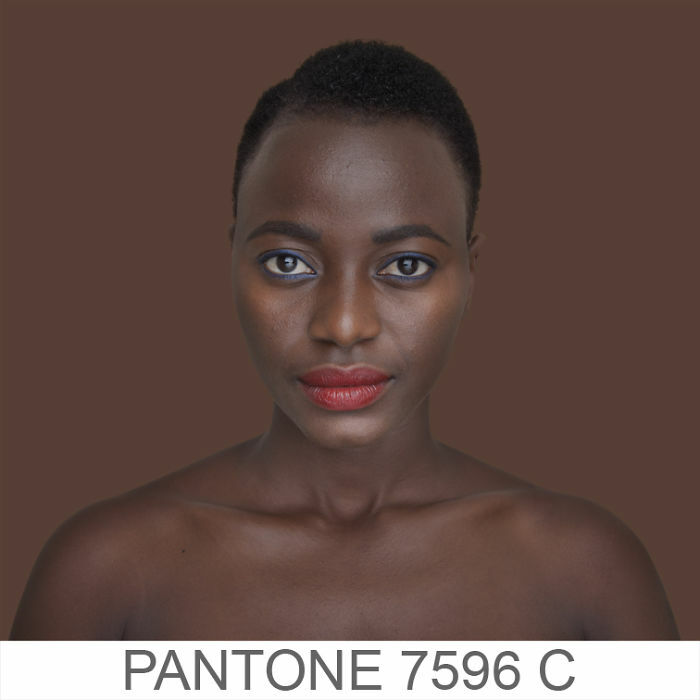 She’s on a mission to capture examples of every skin colour in the world, to prove that diversity goes beyond the standard confines of white, black, red, and yellow. 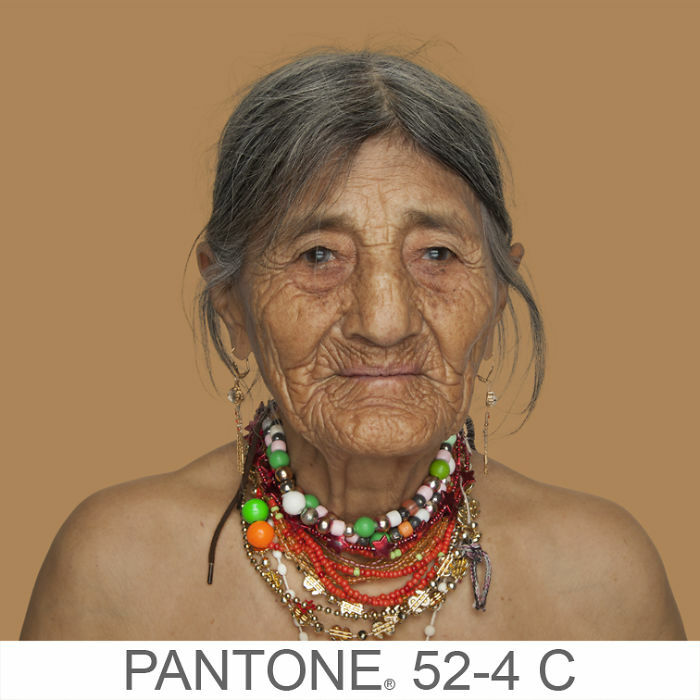 Humanae quickly gained momentum shortly after its inception in early 2016, and thanks to an extensive social media campaign, Dass was able to capture over 200 portraits while travelling through 19 different international cities. 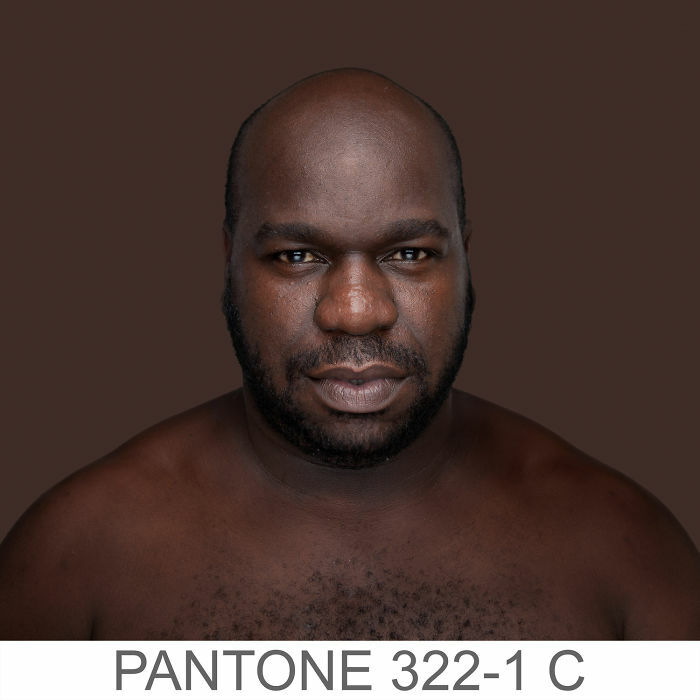 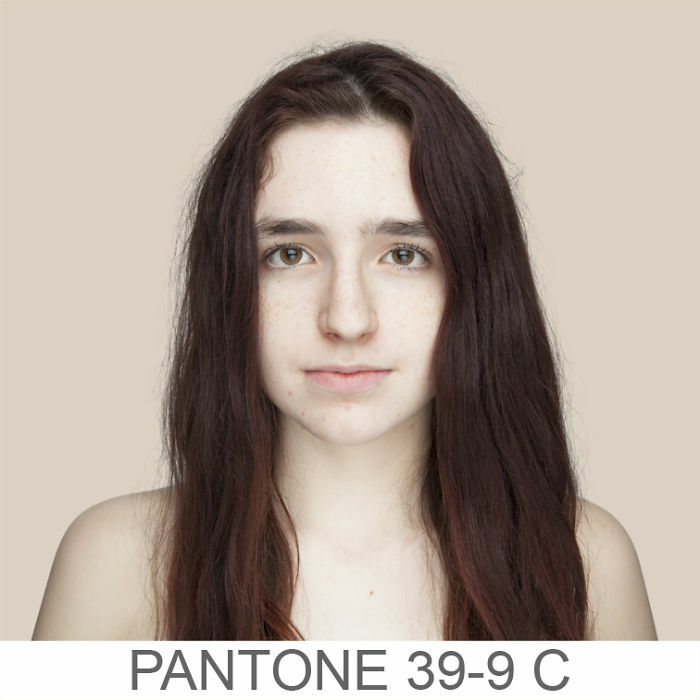 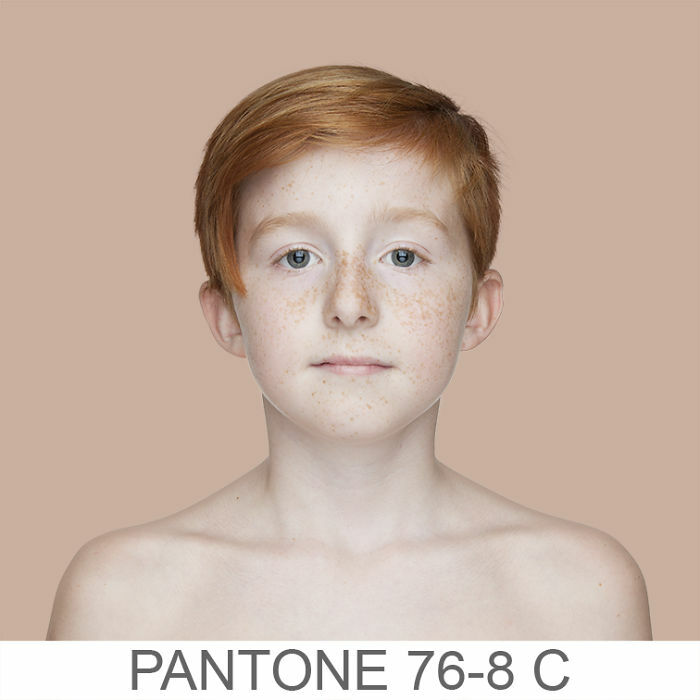 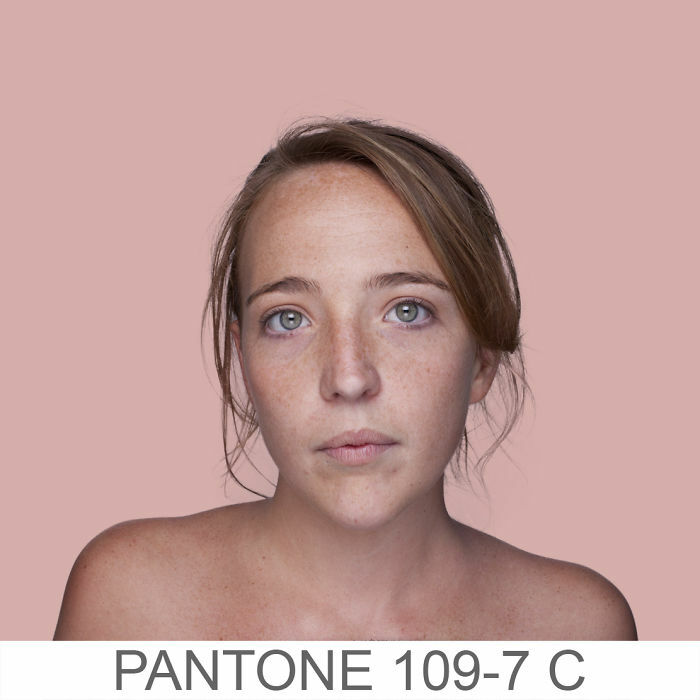 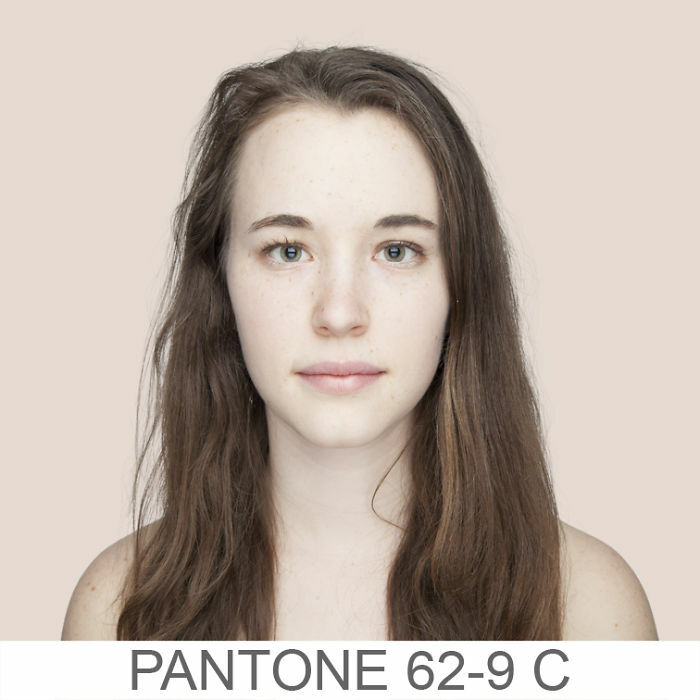 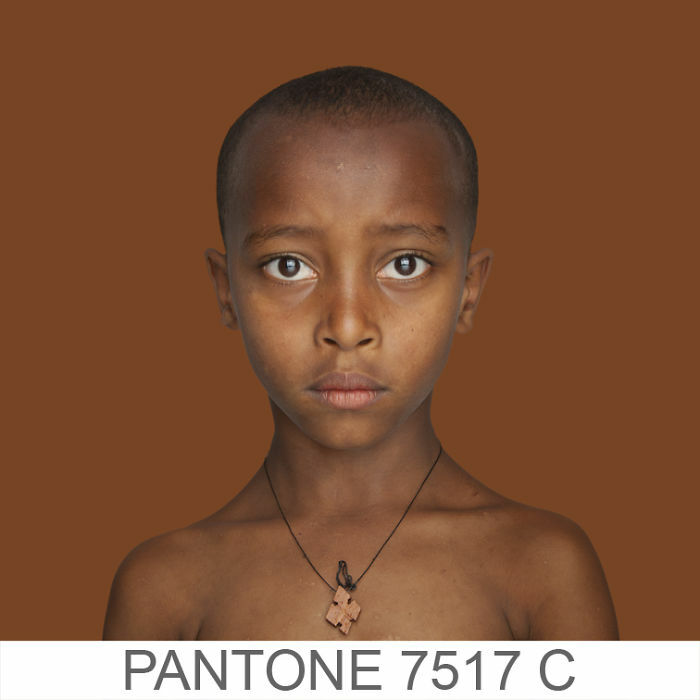 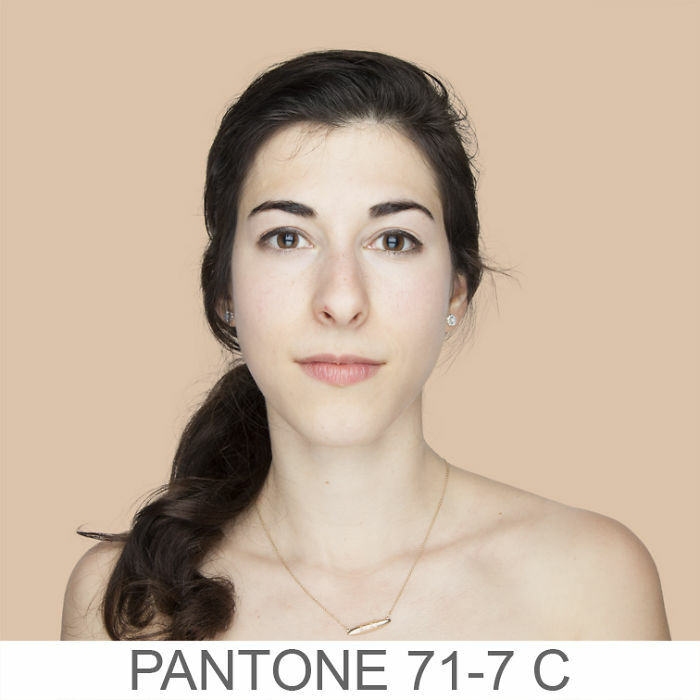 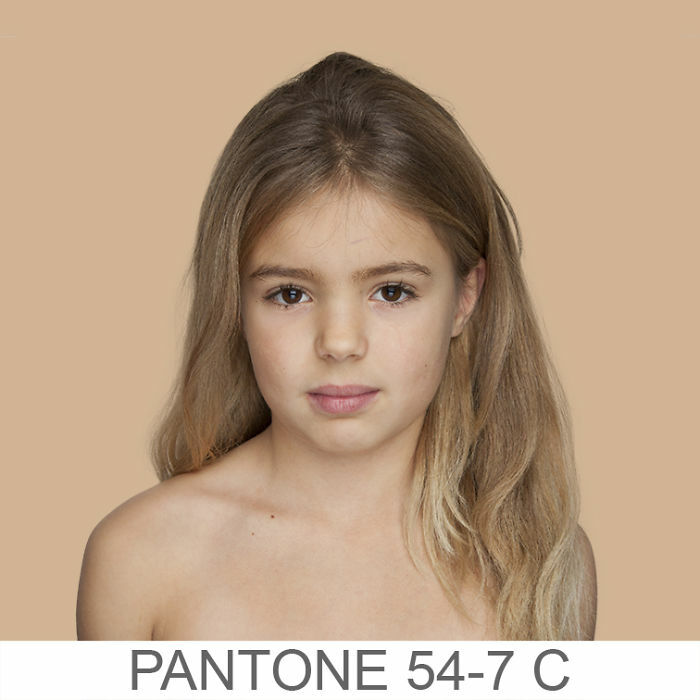 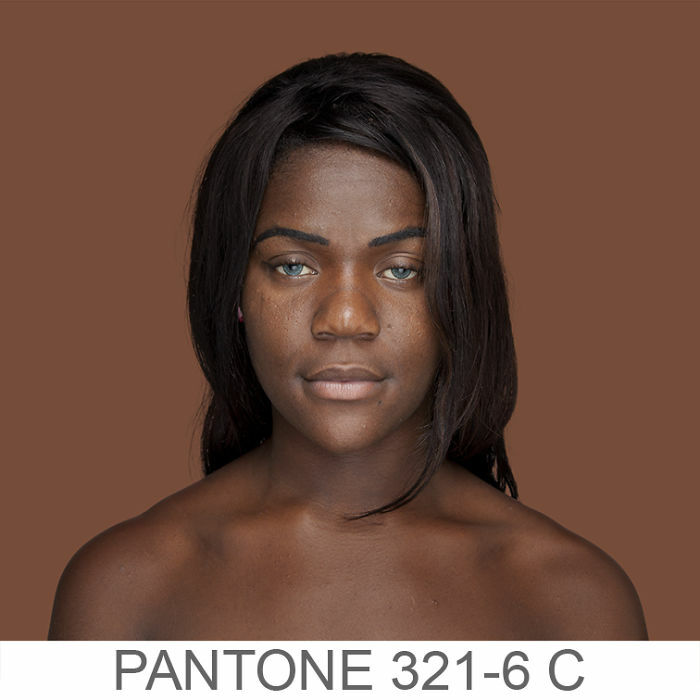 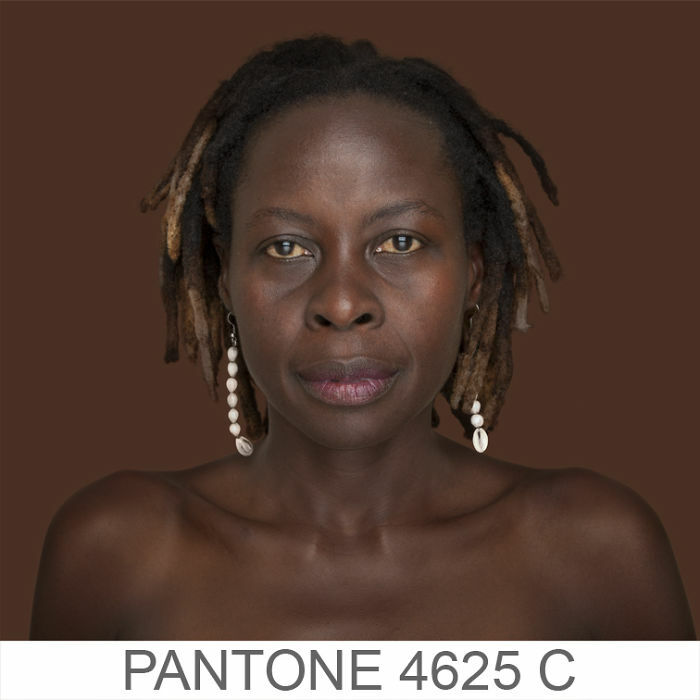 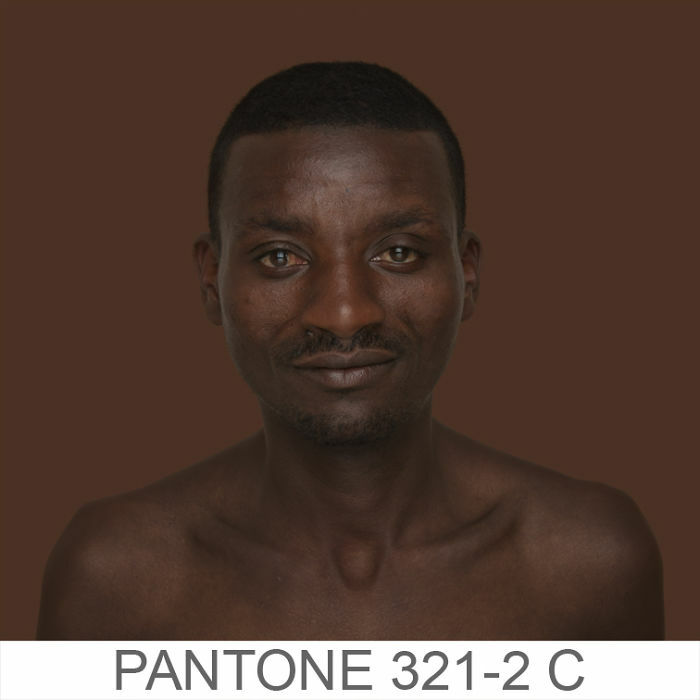 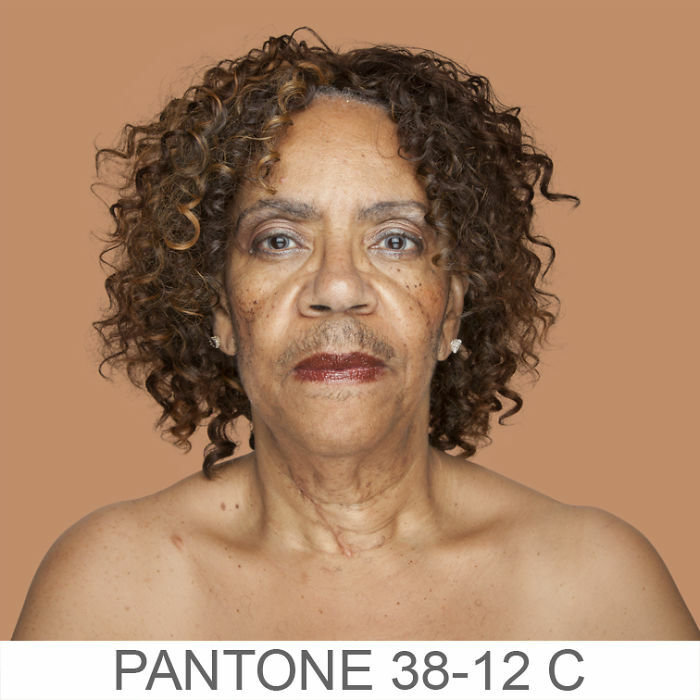 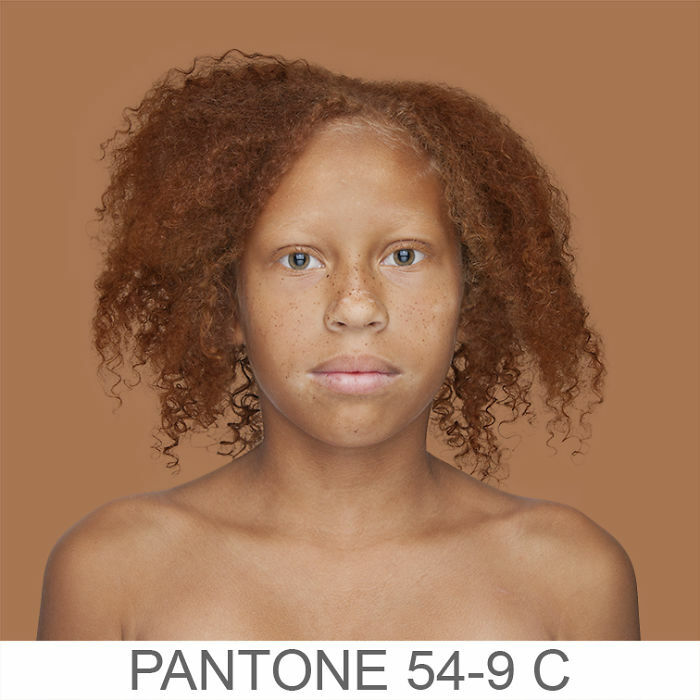 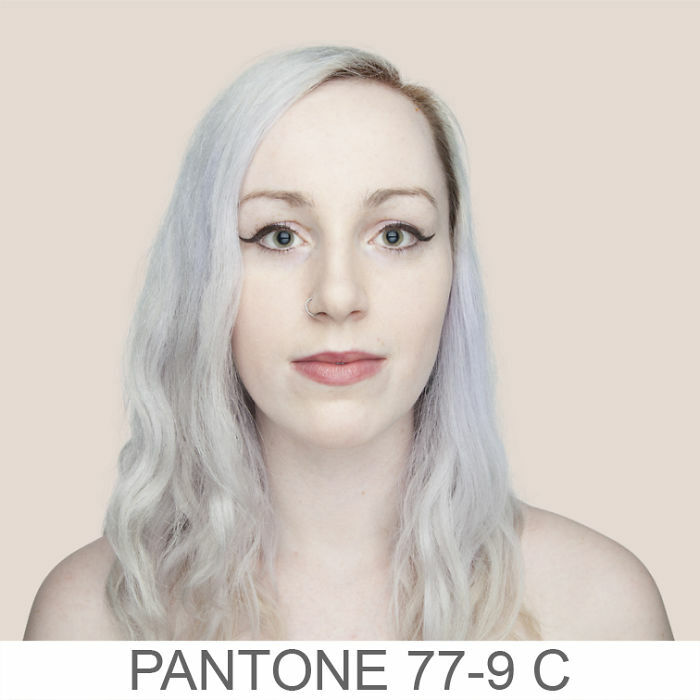 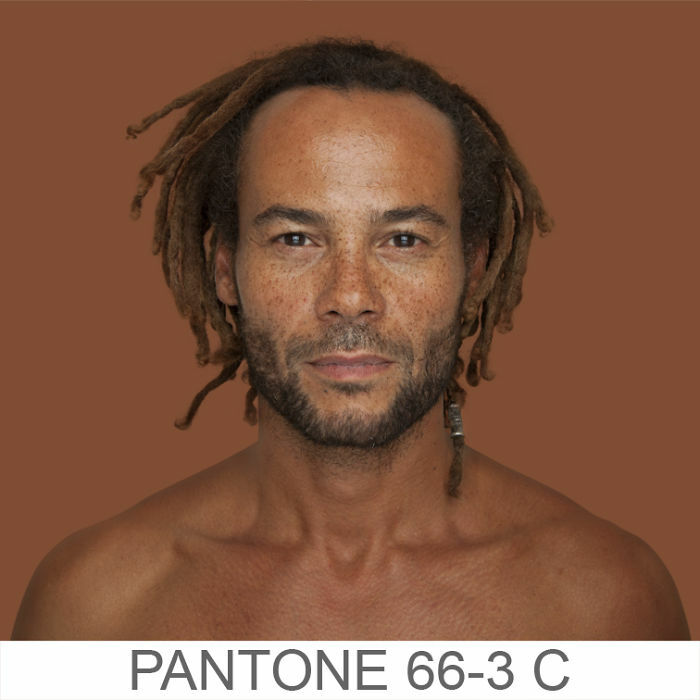 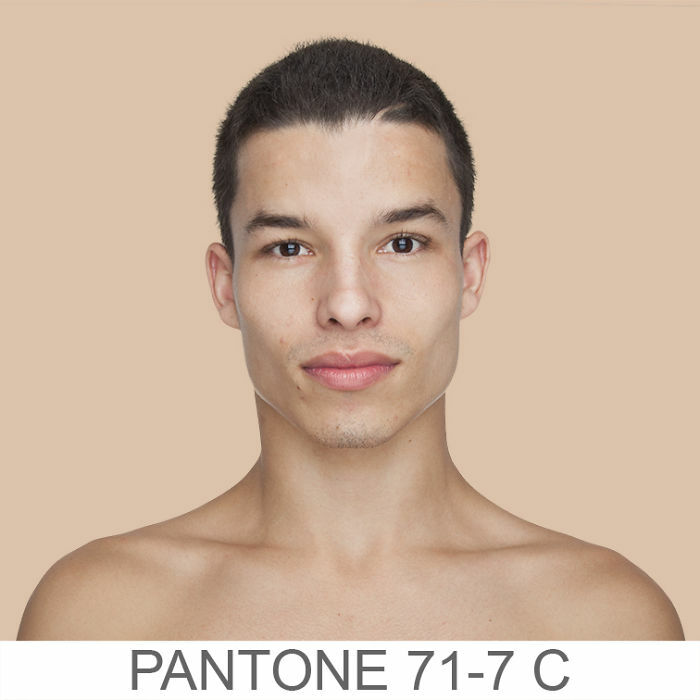 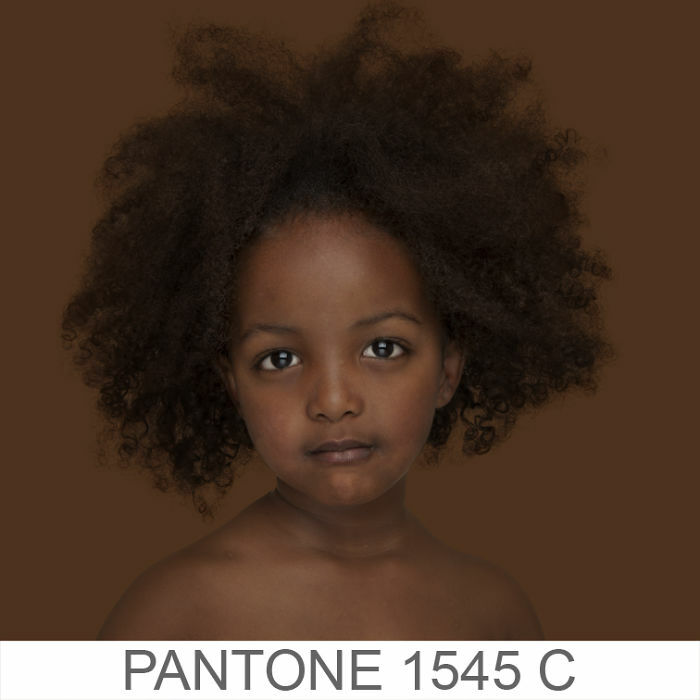 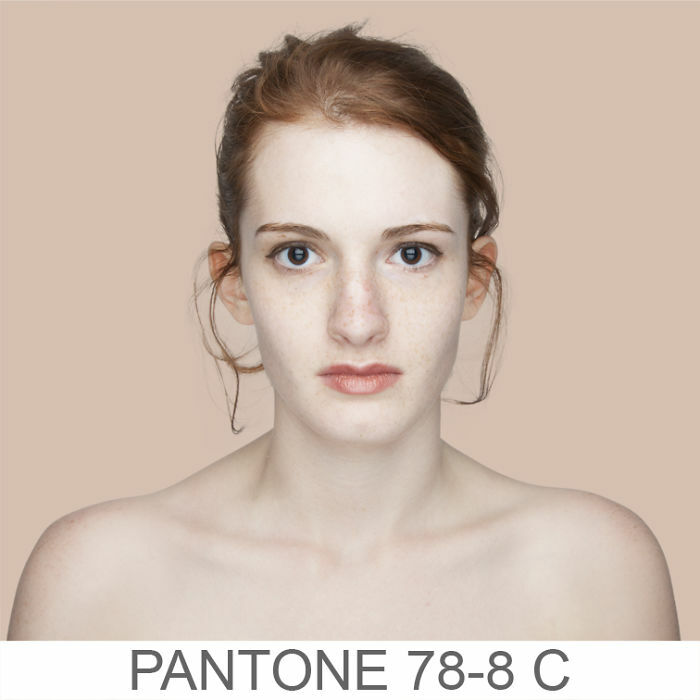 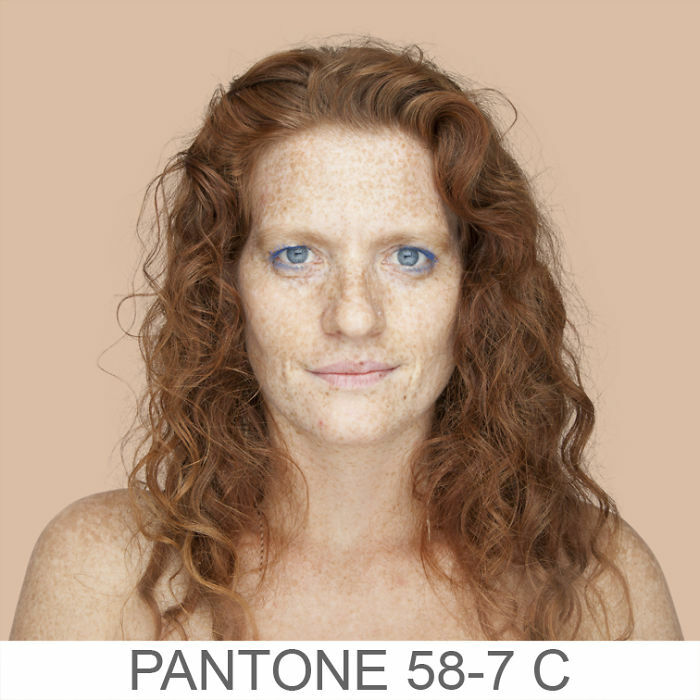 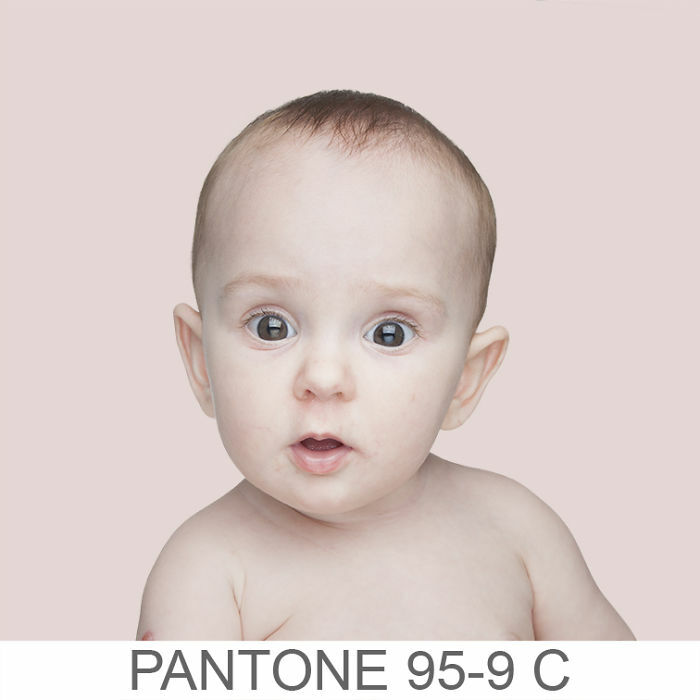 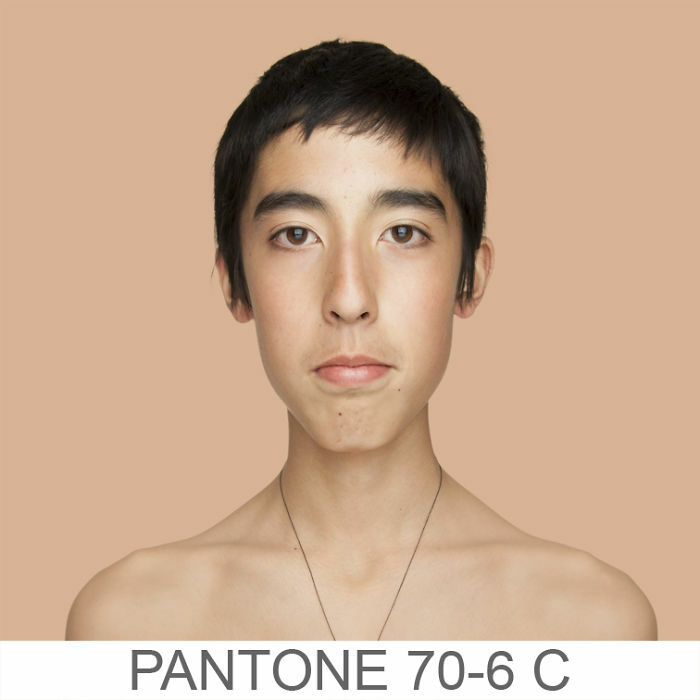 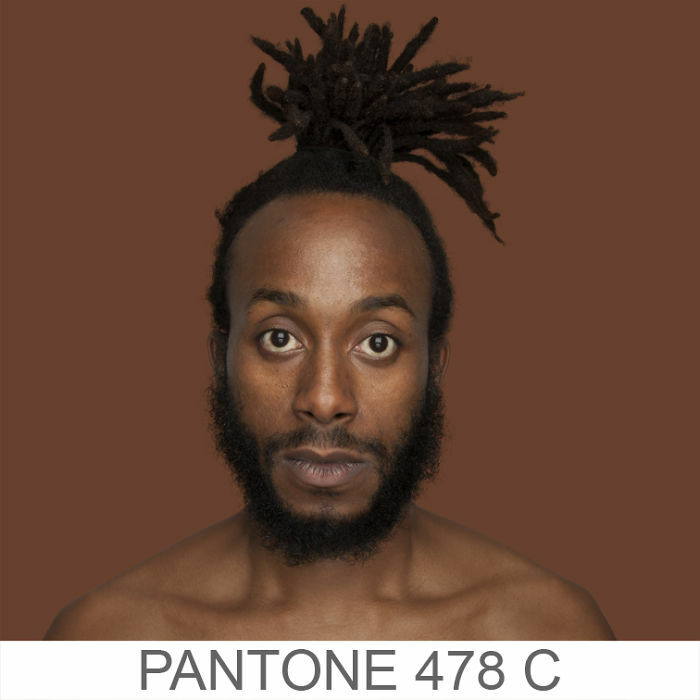 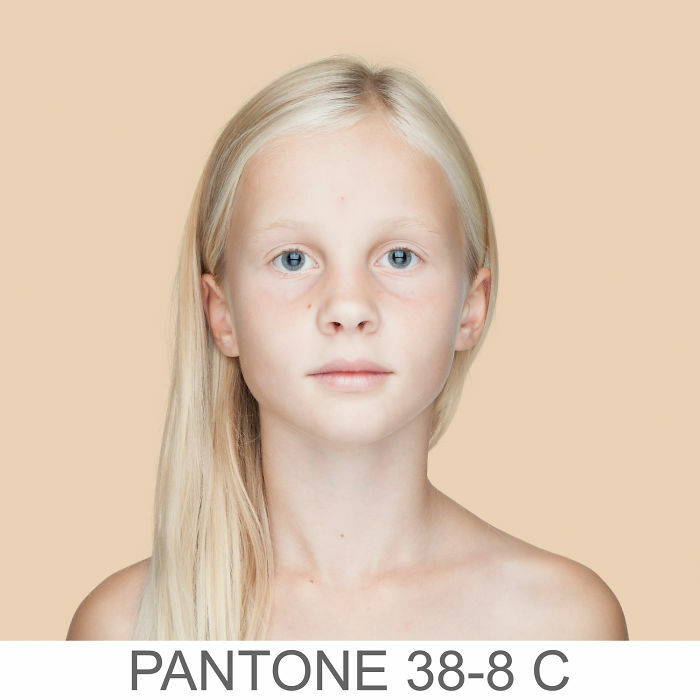 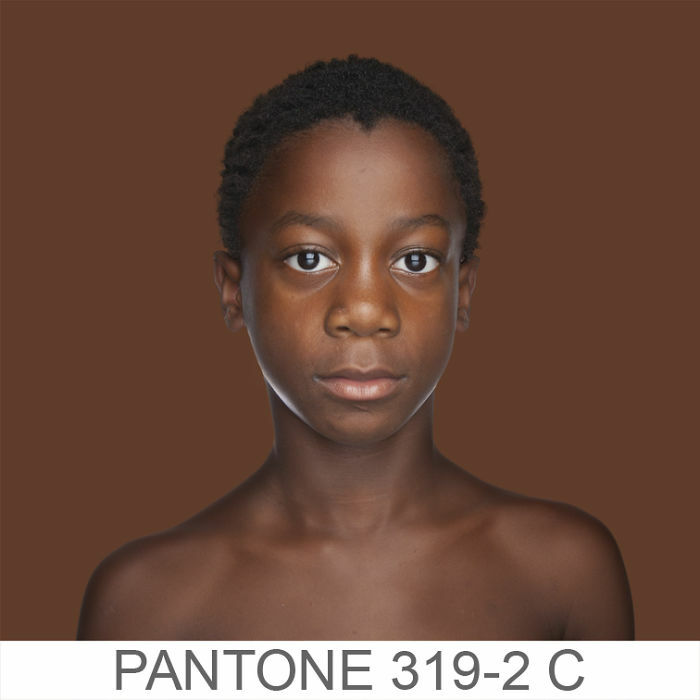 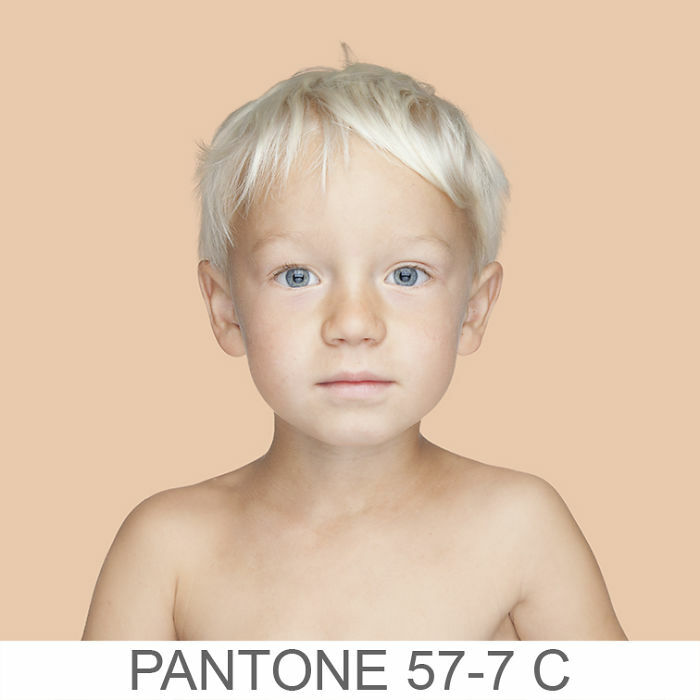 She followed a ritual of first photographing the subjects against a white background, then selecting an 11-pixel square from each of their noses and matching the colour to its corresponding Pantone industrial palette shade – which then becomes each photo’s backdrop. 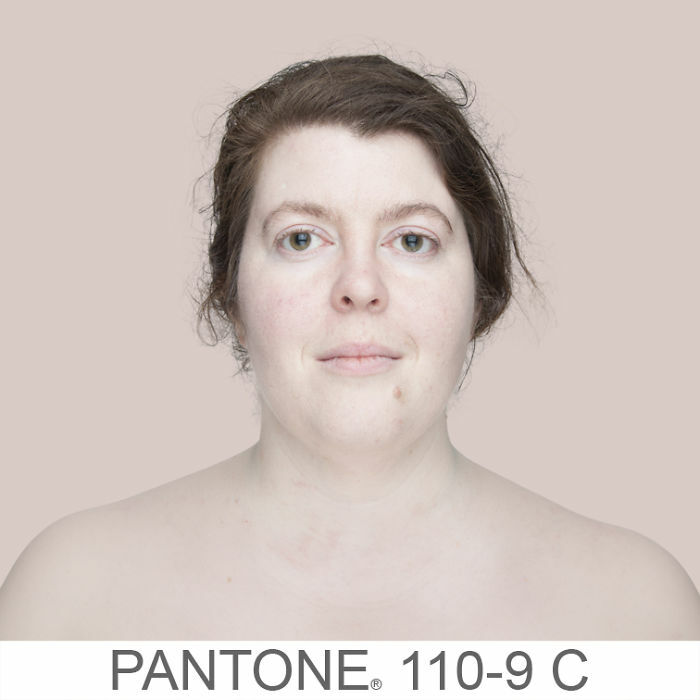 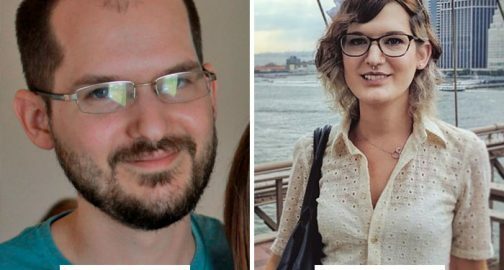 Rather than arranging them in a spectrum-like gradient order, she shuffles the photos and presents them as a ‘mosaic,’ showing the contrasts and similarities between each varied tone. 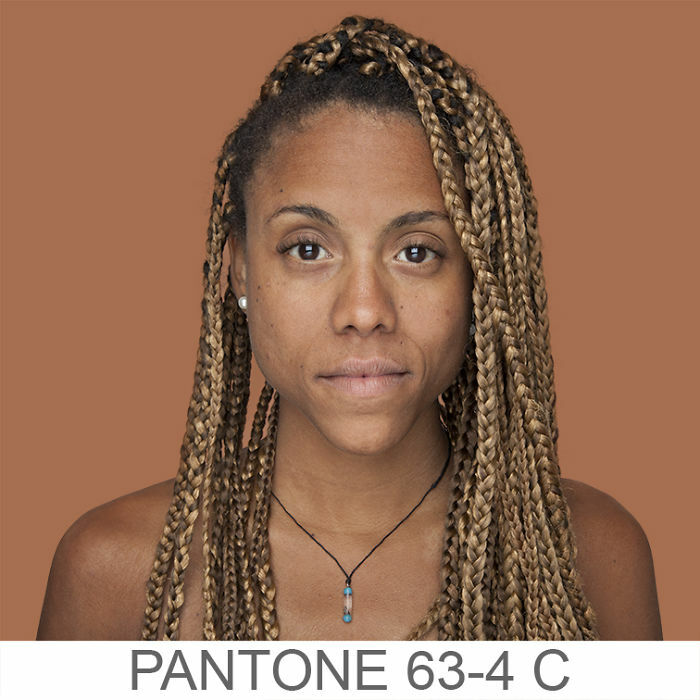 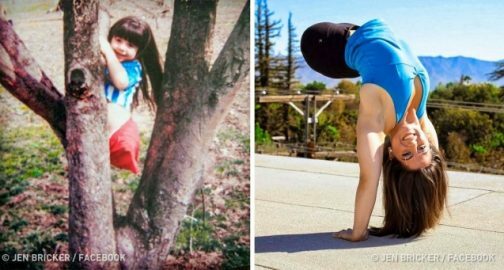 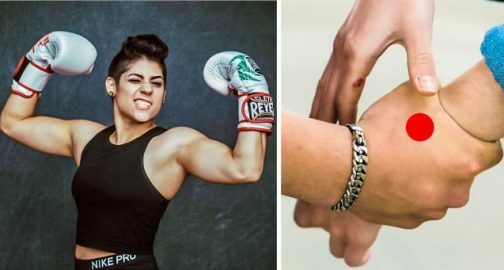 Angélica Dass holds the project close to her heart, as she herself grew up in a mixed-race family in Rio de Janeiro, and has faced countless discrimination based on her skin colour. 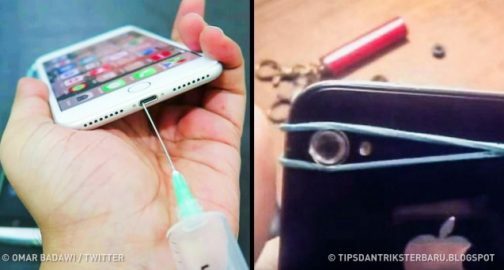 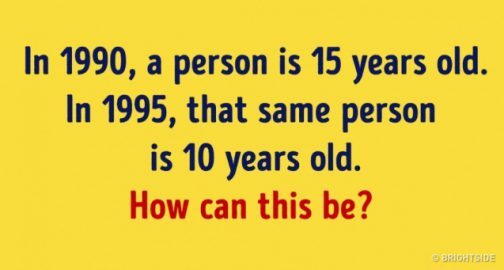 “Every time I take a picture, I feel that I am sitting in front of a therapist,” she said in a 2016 TED Talk. 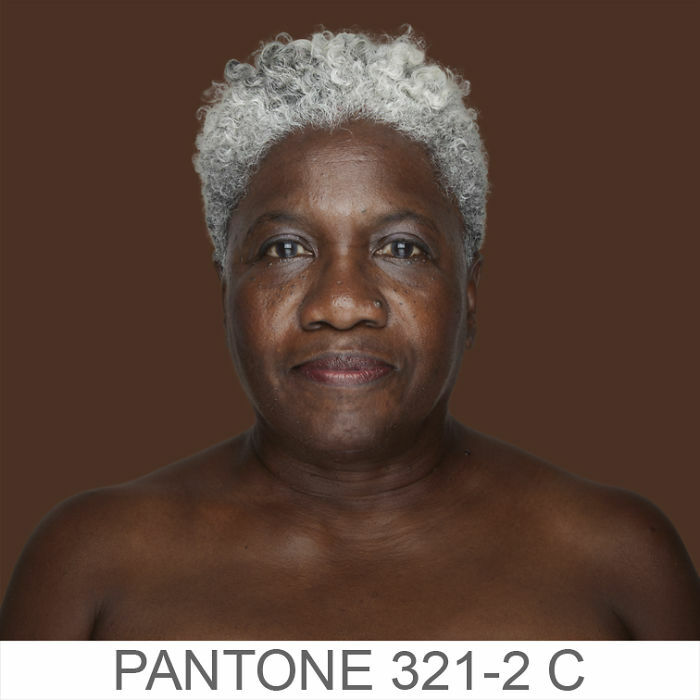 “All the frustration, fear, and loneliness that I once felt… Becomes love.” Just like the constant evolution of human appearances and identities, Humanae is ongoing, and will serve its purpose until the walls that separate us are brought down.